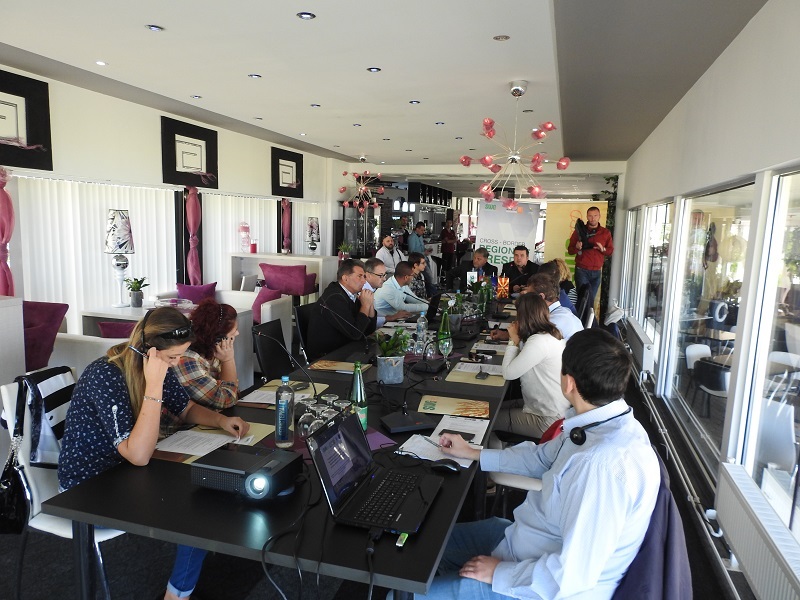 The regular meeting of the SHG for cross-border region of “Prespa” was held on the 23rd September, 2016 at the restaurant Galaxy in Pretor. 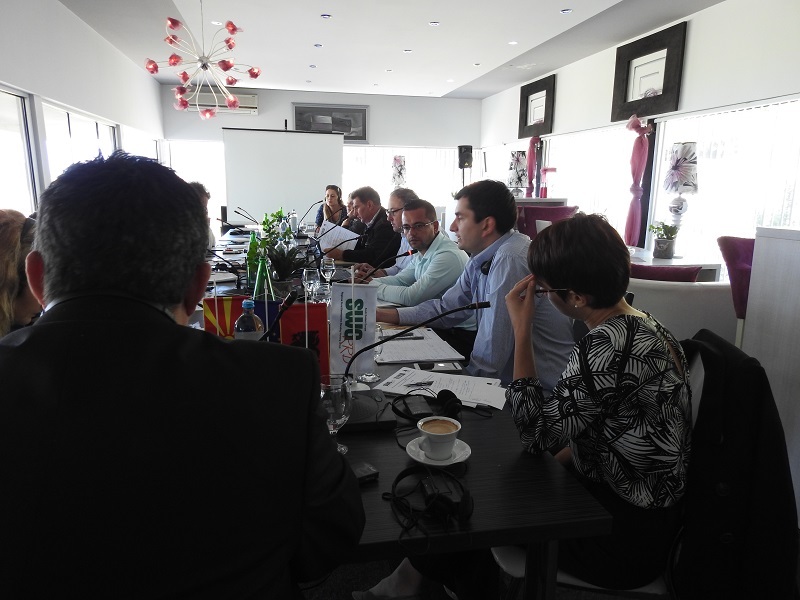 The main objectives of the 14th Stakeholder Group Meeting for “Prespa” cross-border region was to present the overall results of the Area Based Development Approach (ABDA) program (period June 2016 – September 2016), as well as the planed future activities, discussion and adoption of the “Prespa” SHG Operational Protocol and Rules of procedure and the ABD Grant Scheme within the LEIWW program. Informative session on the outcomes of the First call of the ABD Grant Scheme within the LEIWW program and the possibilities for a Second call. 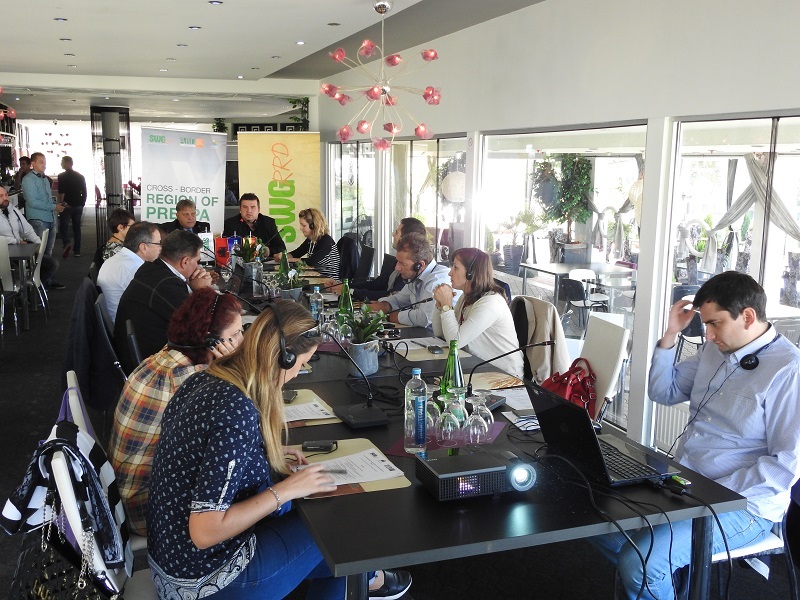 This activity is part of the European Union funded project: ”Fostering regional cooperation and balanced territorial development of Western Balkan countries in the process towards EU integration” implemented by SWG.